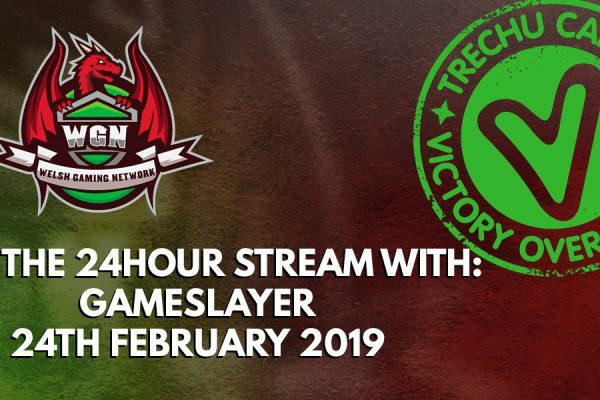 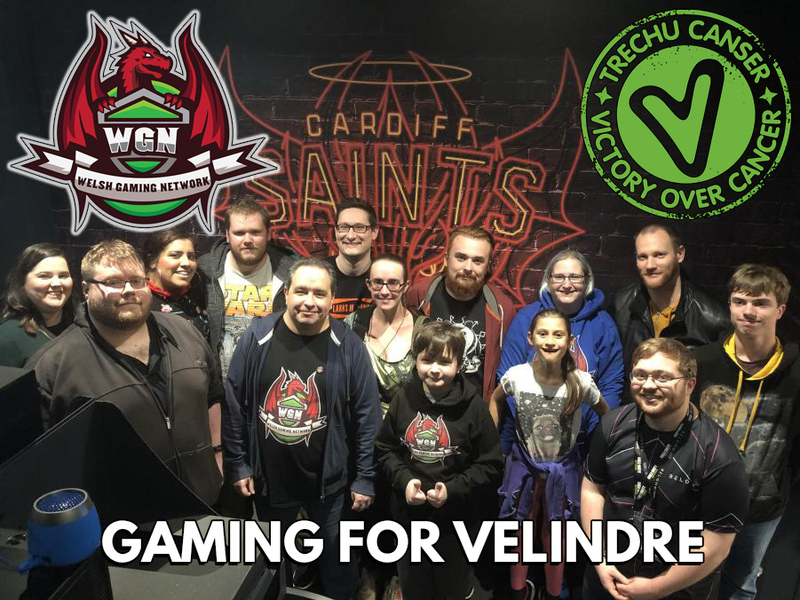 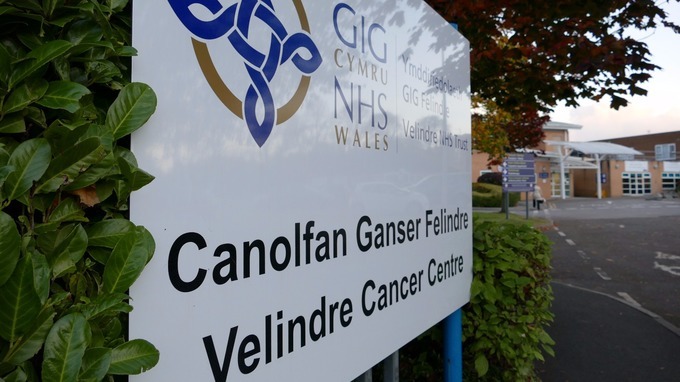 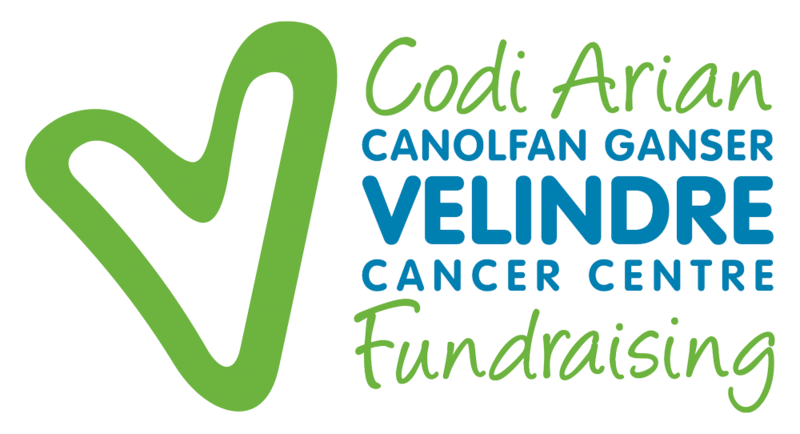 Much like Macmillan have their own dedicated “Game Heroes” pages setup for video game streamers and the like, the Welsh Gaming Network are dedicating their charity work this year to do something similar for Velindre Cancer Centre where I work my day job. 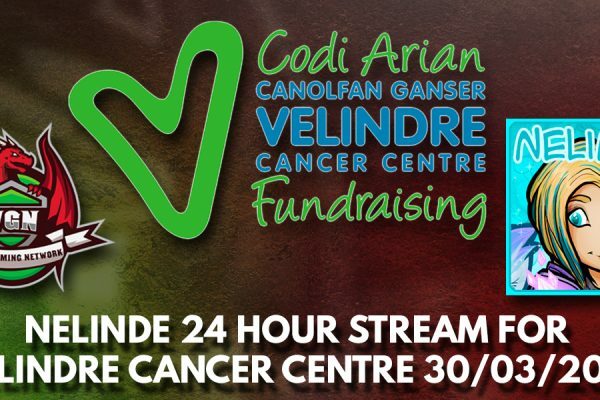 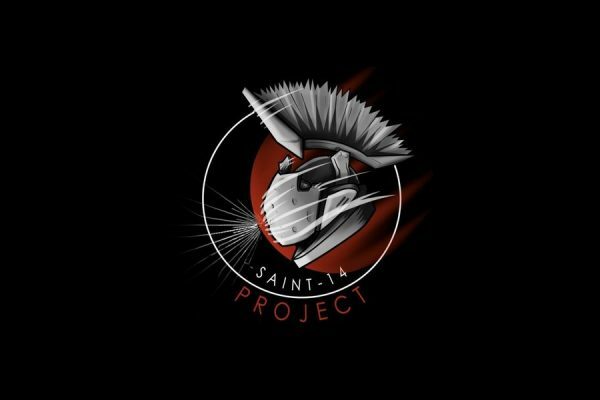 We will update our website regularly whenever somebody comes forward with their charity event, and we will also update the website, social media and Discord so everyone knows whats happening. 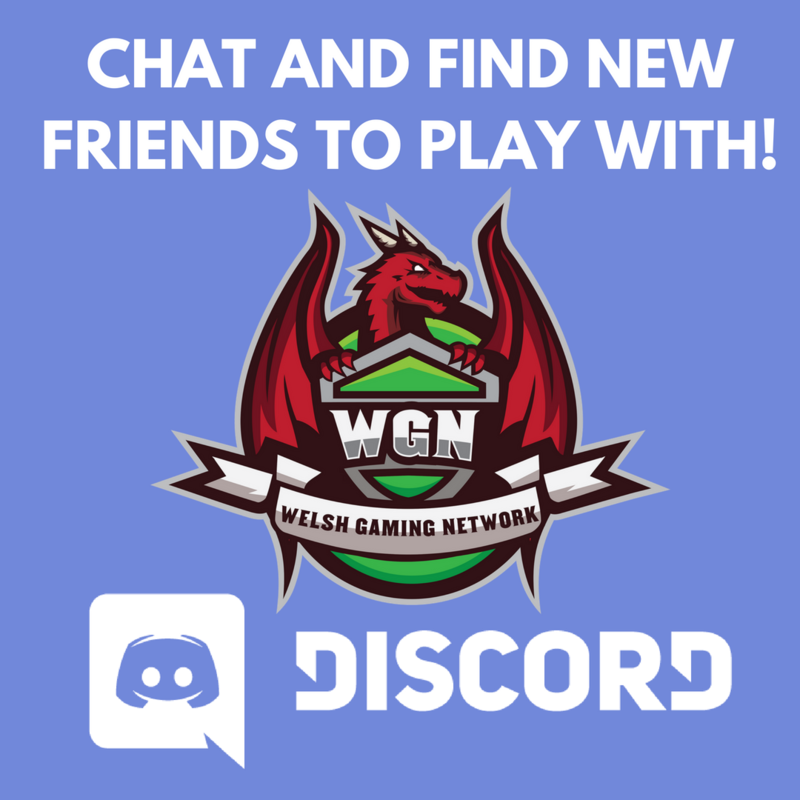 Alternatively contact me via email rockape@welshgaming.co.uk or visit our Facebook or Twitter pages.